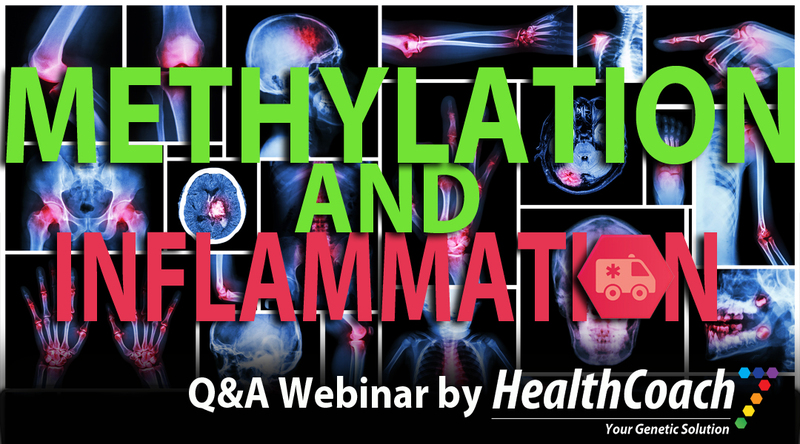 In this very interesting webinar, Dr. John has outlined the associated influences of inflammation upon methylation. When using your 23andme Genetic Test kit results, it is so essential to know the intrinsic and extrinsic influences upon methylation. This will assist in knowing the the strategy needed to assist in addressing the negative influences upon methylation. Chronic inflammation is one of these negative influences! The links to the articles shared are included. Enjoy the presentation!